Wow, it’s been a cold winter! And while we’ve missed a few classes due to the snowstorms that have hit our area, faculty and students have been hard at work in the classroom and beyond. February marks the start of fashion week, first in New York and then in Milan, London and Paris. It’s an opportunity for designers to share their Fall 2015 creations to the world. With social media, the impact is immediate. 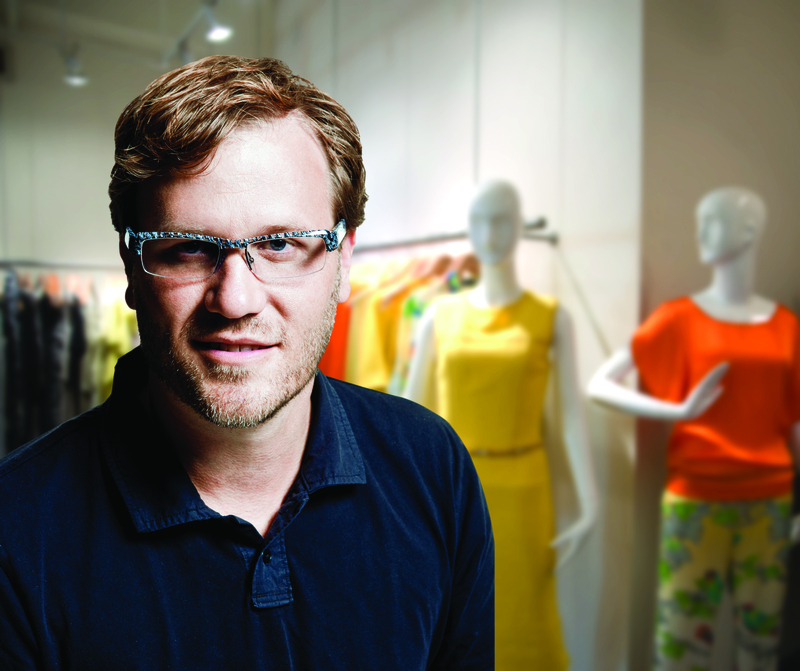 In addition to the runway, and perhaps more importantly, it’s time for the tradeshows, where millions of dollars will be sold at wholesale, setting the stage for fall fashion at retail stores across America. This season, our students have more access than ever to all of these fashion related events, as volunteers and as part-time workers. It’s an opportunity for them to work “behind-the-scenes” and get a taste of what it’s like to work in fashion. In addition, there is a plethora of exhibits, store openings and events all timed around fashion week that anyone can attend. Of course, we hope students will participate and bring their experiences back to the classroom, as well as share them on social media using the hashtag, #bizwithstyle. 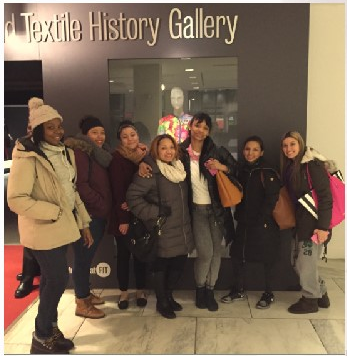 On January 20th, Professor Butensky’s ProductDevelopment class visited FIT museum’s “Faking It: Originals, Copies, and Counterfeits “exhibit, an excellent presentation of apparel designs that have been copied throughout history. We examined each original design and the details that were changed to create the “knockoff.” This was a great introduction to our class project. Join or start a fashion club on your campus. Contact Professor Mark Friedberg at mfr@berkeleycollege.edu.